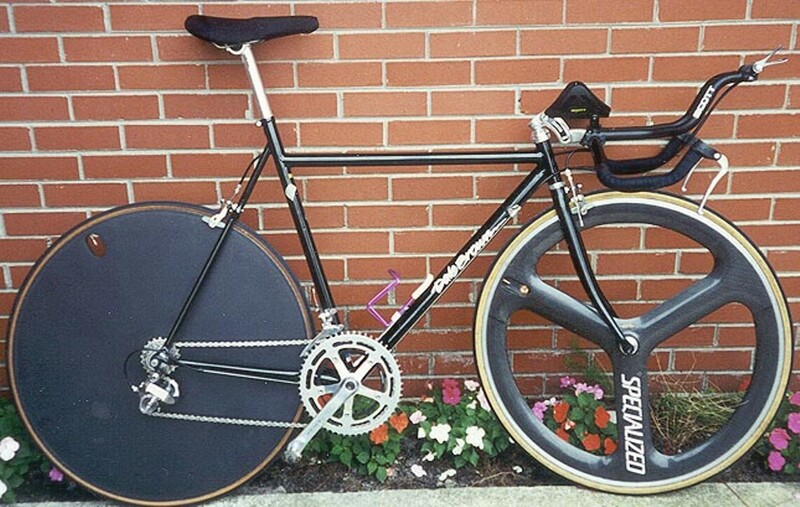 Chris Blake's State Championship winning time trail bike. Chris specified the frame geometry himself. 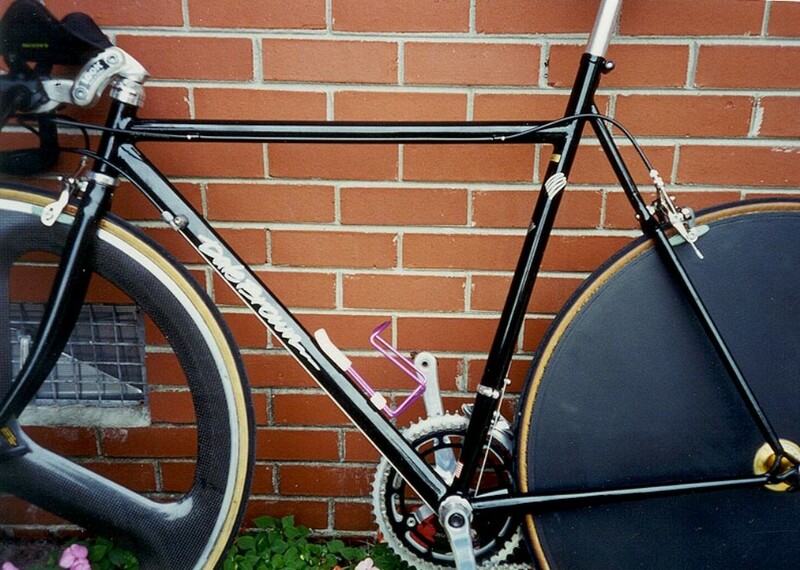 The frame is filet brazed partially using Tange aero tubes.